Everyone is taking the day off–conditions are too wet, too cold. You don't mind though. You know the opportunities that this weather brings. Opportunities like empty trails, cooler temperatures and tacky dirt which makes your bike feel like it's on rails. The Attack Water glove is specifically designed for these epic conditions–keeping you comfortable and in control on every exhilarating mud soaked turn. 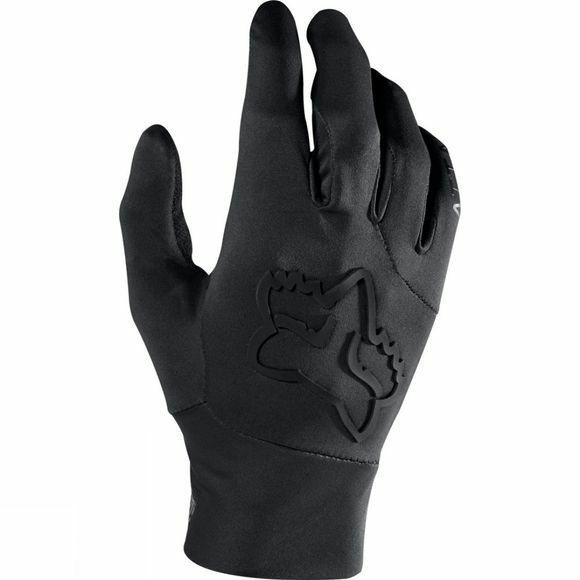 The glove features a 100% waterproof construction to stay dry through rain, wet branches, and puddles. 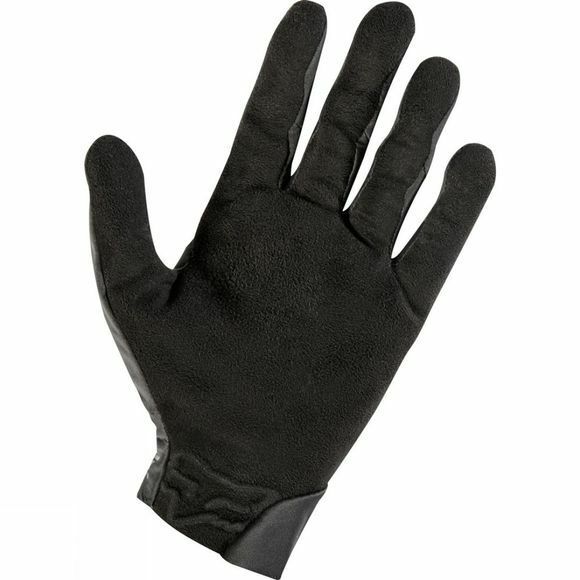 The slip on closure provides a tight seal, keeps the glove light and eliminates the need for a hook and loop strap. Plus, you can stay connected through it all, thanks to the conductive thread in the palm which provides touchscreen compatibility.